Although the concerns specifically address the planned smart meter program for Seattle, Washington, many of the identified issues apply to all smart meters being deployed across the nation and the world. “AMI, including the associated ‘smart meters’, are a surveillance-capable infrastructure that can reveal intimate details of individuals’ lives. “The opt-out offered by the City of Seattle is inadequate, expensive, and meaningless until actual privacy commitments around AMIs are offered. 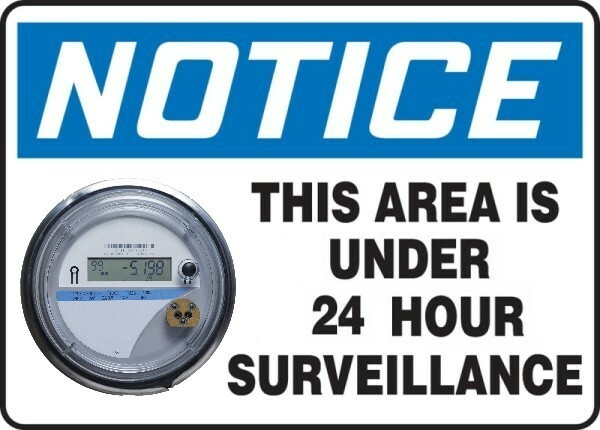 Utilities everywhere deny the facts that smart meters represent “a surveillance-capable Infrastructure.”  Unfortunately, unless more consumers become aware of the manner in which smart meters invade their privacy and correspondingly act in vigorous opposition to them, privacy invading smart meters will continue to be deployed. 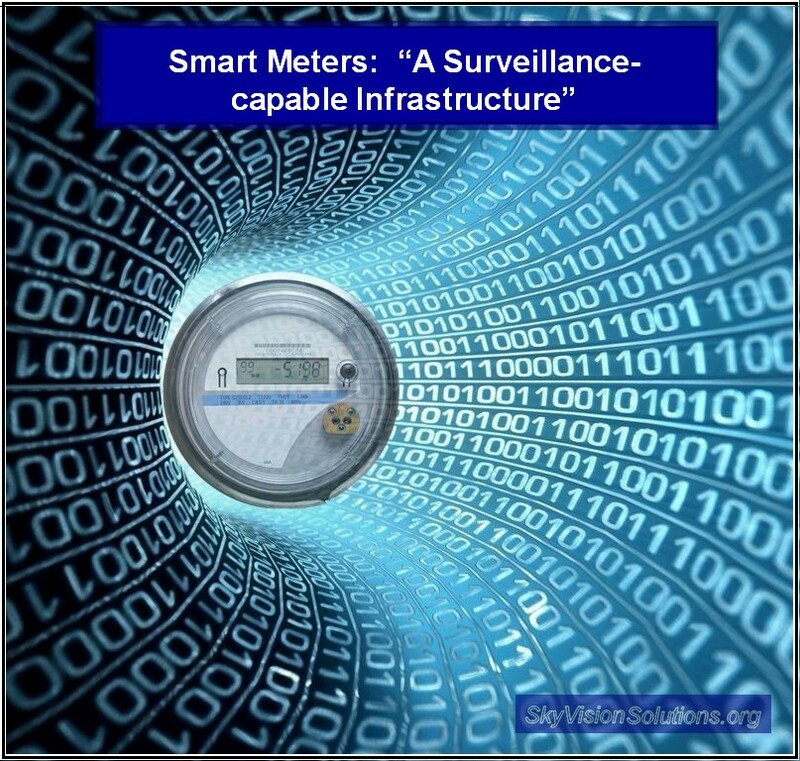 The Facts: Utilities claim smart meters are not surveillance devices, yet the repeated data gathering by smart meters beyond that required for billing purposes can reasonably be considered to represent unwanted surveillance and stalking. This entry was posted in Smart Grid, Smart Meters, and RF Emissions and tagged ACLU, Privacy, Seattle, Smart Meters, Surveillance. Bookmark the permalink. 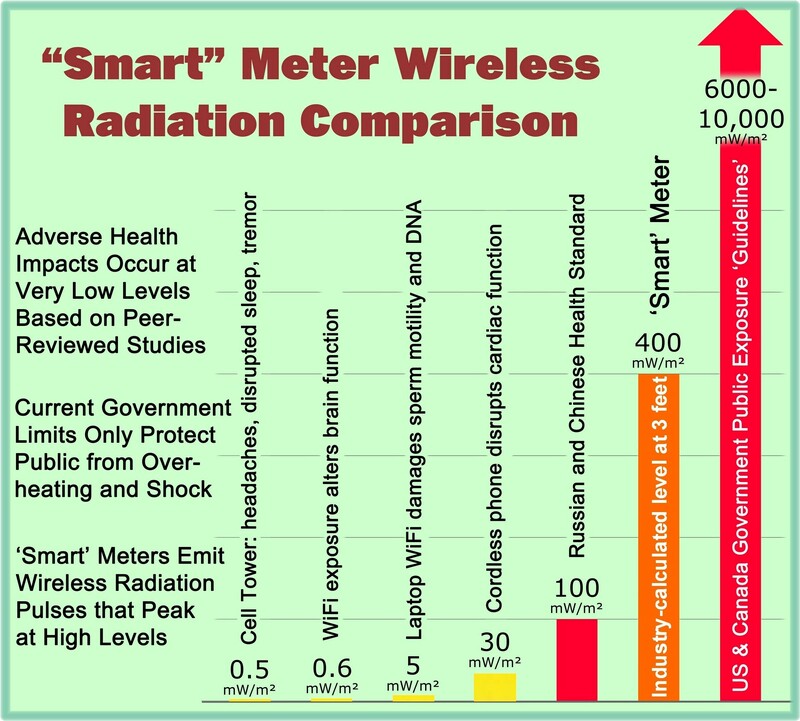 Thank You for sharing, it is all true, smart meters are extremely dangerous and violate our Constitution, the power companies are being paid to spy and feed your patterns, algorithms the NSA for surveillance, these devices also pulsate transmit huge levels of radiation in our homes, these devices were created to monitor us in our home, it’s a gross violation of our Constitution, and crimes against humanity.